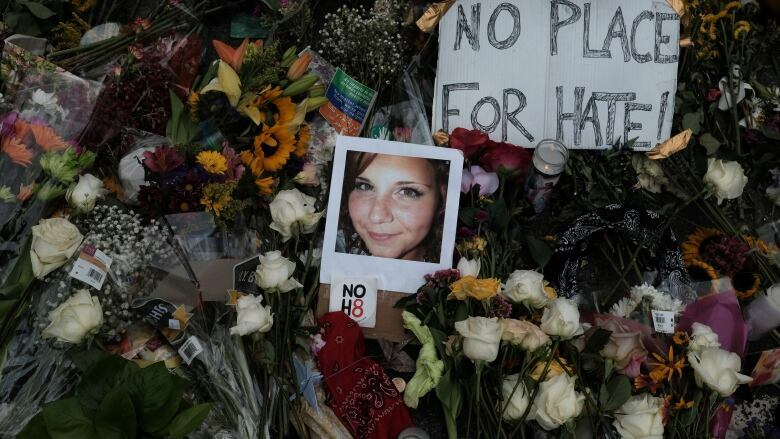 An Ohio man charged with killing a woman during a white nationalist rally in Virginia in 2017 plans to argue that he believed he was acting in self defence when he drove his car into a crowd of counter protesters. An Ohio man charged with killing a woman during a white nationalist rally in Virginia plans to argue that he believed he was acting in self defence when he drove his car into a crowd of counter-protesters. 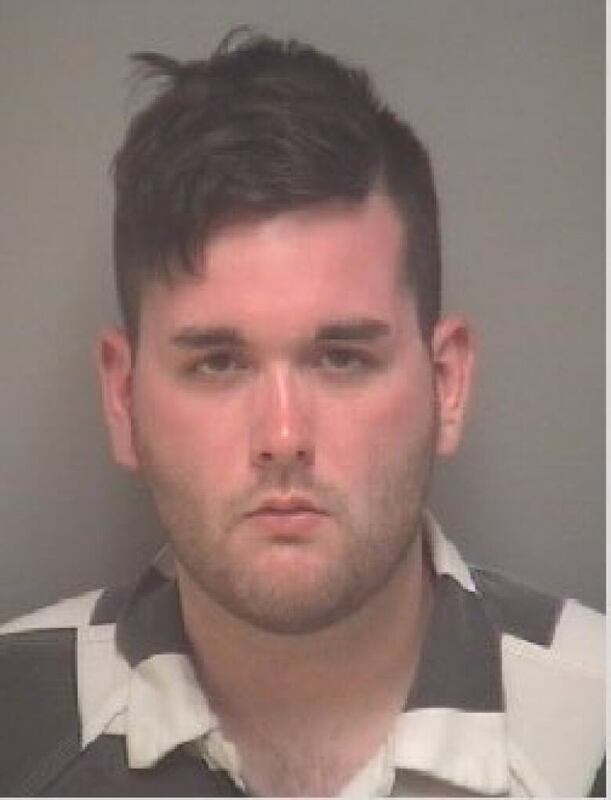 A lawyer for James Alex Fields Jr. offered a glimpse of the defence strategy as jury selection began Monday in Charlottesville, 15 months after this quiet Virginia city became a flashpoint for race relations in the United States. The "Unite the Right" rally on Aug. 12, 2017, drew hundreds of white nationalists to Charlottesville, Va., where officials planned to remove a statue of Confederate Gen. Robert E. Lee. Hundreds more showed up to protest against the white nationalists. The two sides began brawling before the rally got underway, throwing punches, setting off smoke bombs and unleashing chemical sprays. 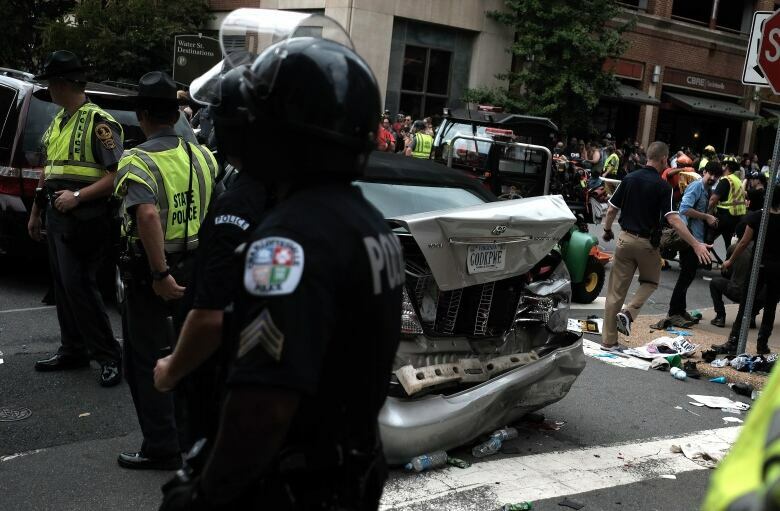 Later, 32-year-old Heather Heyer was killed when a car authorities say was driven by Fields plowed into a crowd of counter-protesters. 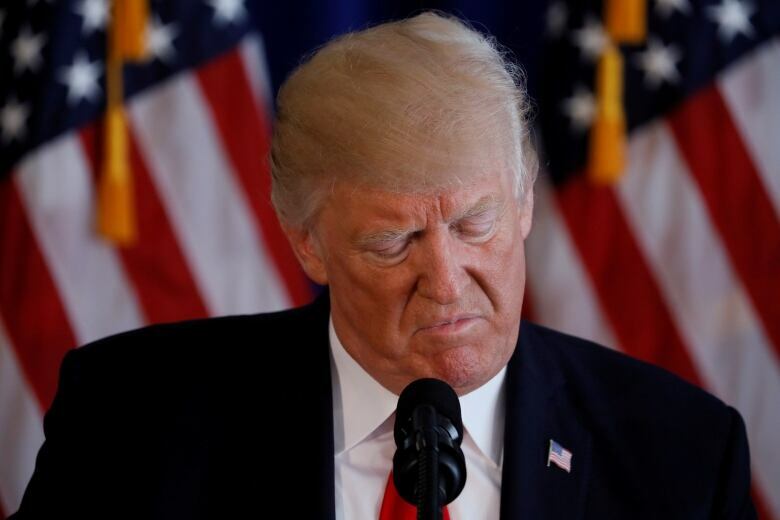 In the wake of her death, U.S. President Donald Trump inflamed racial tensions when he said "both sides" were to blame and that there were "some very fine people" on both sides. Some saw his comments as a refusal to condemn racism. Fields's attorney, John Hill, told a group of prospective jurors Monday that the jury will hear evidence that Fields "thought he was acting in self defence." Hill asked if any of the prospective jurors believe using violence in self defence is never appropriate. Nearly all of the 68 prospective jurors in the first group to be questioned said they had read or heard about the case. About 20 people said they had formed an opinion on it. When asked if their opinion was so strong they could not put it aside and decide the case based only on the evidence, none of them raised their hands. Fields was photographed hours before the attack with a shield bearing the emblem of Vanguard America, one of the hate groups that participated in the rally, although the group denied any association with him. Pretrial hearings have offered few insights into Fields or his motivation. A Charlottesville police detective testified that as he was being detained after the car crash, Fields said he was sorry and sobbed when he was told a woman had been killed. Fields later told a judge he is being treated for bipolar disorder, anxiety, depression and ADHD. Star Peterson, whose right leg was virtually crushed by the car, has had five surgeries and still uses a wheelchair and cane. She sat quietly in the court room Monday watching the proceedings.